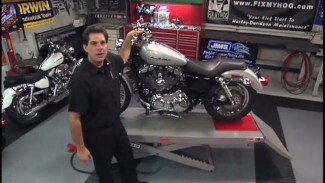 Bob LaRosa shows us the step-by-step process on rebuilding the rear Harley-Davidson® master cylinder. Why would this need to be done? 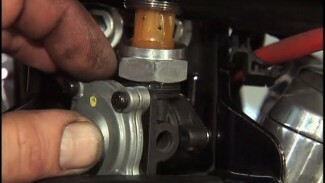 The metal inside the cylinder can start to breakdown and/or the component may start to leak. You may notice that even after bleeding your brakes you still get a spongy lever. 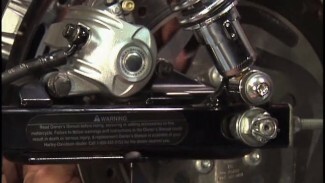 This procedure can help maintain safe and reliable braking conditions.